The Psychology department provides students with the skills and tools for a variety of careers through fieldwork and research. Psychology is the study of thought, action, and emotion in humans and nonhuman animals. 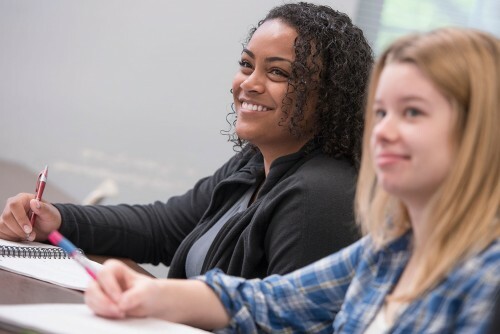 Students from our program pursue a variety of experiences--counseling psychology in master’s programs all over the country, Ph.D. study in a sub-discipline of psychology, employment in private sector businesses. One might also use a psychology degree to springboard into occupational-therapy school, law school, medical school, or business. A fundamental goal of the department is to familiarize students with the various techniques used in modern social-science research. We offer laboratory resources for students to design and complete their own research projects. This exploration frequently results in research collaboration with faculty members. We work hard to ensure that the experiences you have here at Centenary prepare you to do more for yourself, for others, and for the world. Learn more about Psychology Faculty. Students can join faculty in research projects, or faculty will work with students who want to complete their own projects. Students may focus on a B.A. Psychology or a Minor in Psychology. Through Journal Club students gain a better understanding of Psychology Journal Articles and study current psychology research. 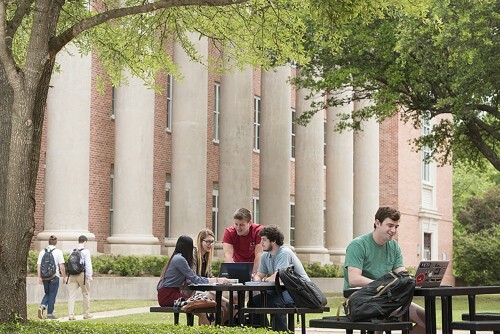 In cooperation with the Speech-Language Pathology program at Louisiana State University Health Shreveport, Centenary College of Louisiana’s Psychology program offers a 3-2 degree option. 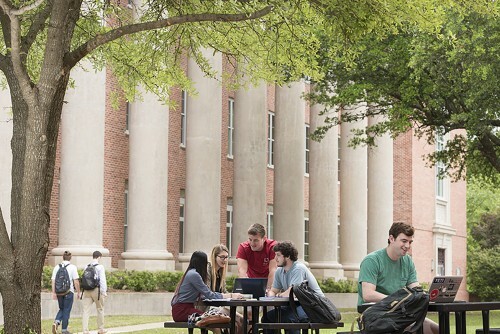 Students in this program complete a set of pre-specified courses focused on liberal arts and psychology and receive both a bachelors and masters degree.